Adorable and cute, guinea pigs seem to be an ideal pet for a lot of people. 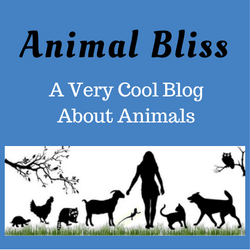 If you are one of them but are not sure about how to care for your guinea pig, read on to learn about where they come from, their personalities, care, health issues, and socialization. By nature, guinea pigs are intelligent, curious, and they prefer a quiet environment. They can be quite friendly if proper care is provided for them. 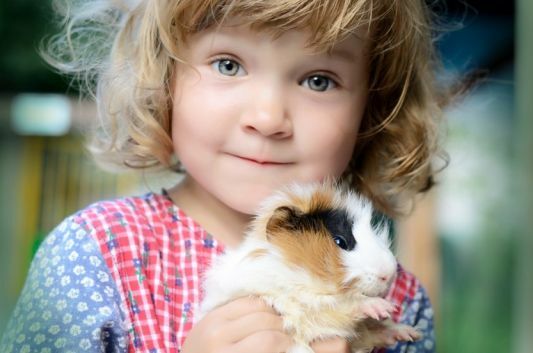 Their average lifespan of a guinea pig is approximately four to eight years, so if you are planning to adopt one, know that you are making a long-term commitment. Being a pet parent is a responsibility. 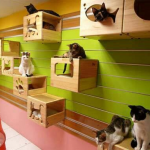 We want to give the very best care, and this includes grooming, living environment, food and nutrition, health aspects, grooming, exercise, and socialization. 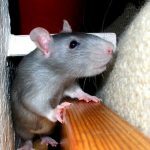 You can keep your guinea pig indoors or out, but make sure their environment is quiet. Guinea pigs are inquisitive creatures. If their curiosity is not being met indoors, you might want to consider housing them outside. If you do keep your guinea pig outside, get her a large wooden hutch, with a separate section for sleeping, eating, and play. Her bedding can be hay or straw. You can use wood savings too, but if you do, make sure this substrate is dust-free. Wherever you choose to keep your guinea pig, remember that winter is the time when she will need extra protection from the cold. Consider adding extra hay or straw to the bedding. Guinea pigs require food with high levels of fiber, Vitamin A, and Vitamin C, which their bodies cannot produce. In the wild, their diet comprises of grasses, plants, crops, and vegetables. To meet the fiber requirements of your guinea pig, feed them high-quality hay. For the vitamins, give them lots of fruits and vegetables, especially green leafy vegetables such as broccoli and kale. Another important tip to keep in mind is that Calcium should be given in extremely low quantities, as higher levels will lead to problems in the urinary tract. Avoid giving your guinea pig potatoes or tomato leaves because these can be quite poisonous for a guinea pig. 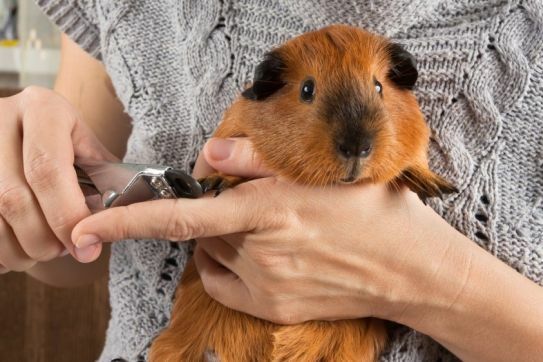 Some other foods can be potentially harmful to guinea pigs, so make sure to double-check and confirm their safety before you give them to your pet. And finally, make sure to give your guinea pig lots of clean and fresh water, in large quantities, every day. One of the major respiratory diseases that strike guinea pigs is pneumonia, a condition that is caused by bacteria. 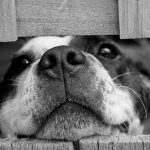 Cultures must be taken to detect if your pet has pneumonia, after which antibiotics should be given to combat the disease. Diarrhea is caused by an imbalance in the gastrointestinal tract in guinea pigs. Because of the imbalance, tissues may be damaged, and toxins may be released in the GI tract. Symptoms associated with diarrhea include depression, dehydration, low body temperature. 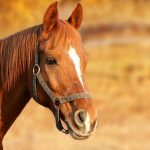 Diarrhea can be treated with antibiotics in consultation with the vet. Urinary stones are another common issue that guinea pigs face. Most of these stones are formed in the kidney and may become lodged in the ureter or the urethra. Common symptoms of urinary problems include straining to urinate and blood in the urine. Diagnosis is made by physical examination, blood tests, and urine analysis. A guinea pig infected with urine problems may be prescribed antibiotics, but in some cases, they may require supportive care, therapy, or even surgery. Though most animals can produce their own Vitamin C, it is not so in the case of guinea pigs. Therefore, these animals easily face Vitamin C deficiency. Lack of vitamin C makes the body prone to other infections, a rough appearance to skin and coat, swollen feet, and gum ulcers. To avoid vitamin C deficiency, it is best to give your dog at least 10- 15 mg Vitamin C per day. Guinea pigs are unlikely to be affected by ringworms, a kind of fungal infection. The areas commonly affected by ringworm are generally itchy and have crusty scabs. These are very painful lesions, and after proper diagnosis, they can be treated topically with an anti-fungal medicine. Bumblefoot, a bacterial infection, is one of the most common problems of guinea pigs, characterized by a swollen foot, lameness, and pain. Although guinea pigs are active creatures, they are prone to being overweight. Encourage adequate exercise by allowing your guinea pig to run about the house as much as possible. 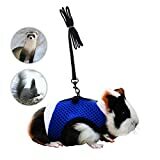 At first, it may seem that your guinea pig is not truly connecting with you, but after a while, you will notice that they are very happy and friendly creatures once they recognize you and are given proper love and care. While dealing with them, make sure to be very gentle, as they are quite sensitive creatures. Having more than one guinea pig is a good idea; otherwise; they might end up being lonely. 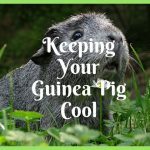 We have laid out to you some facts about guinea pigs and a few quick points on how to take care your guinea pig. 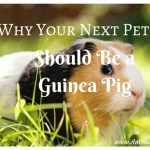 We hope you find this article helpful and you can take necessary steps to either buy or adopt a guinea pig or, if you own one, to help improve her quality of life. About the Author: This article has been contributed by Nasifa Sultan. 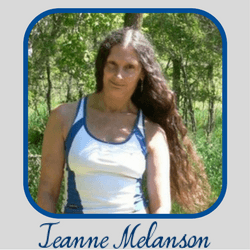 She is a regular contributor at FeedFond. 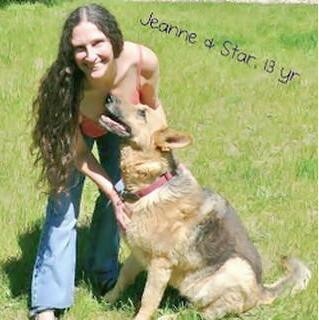 Writing about animals is her passion, especially dogs and cute animals like Guinea Pigs. Here is one of her most valuable contributions regarding selecting right dog food. It is undoubtedly a useful guide for all the dog owners. 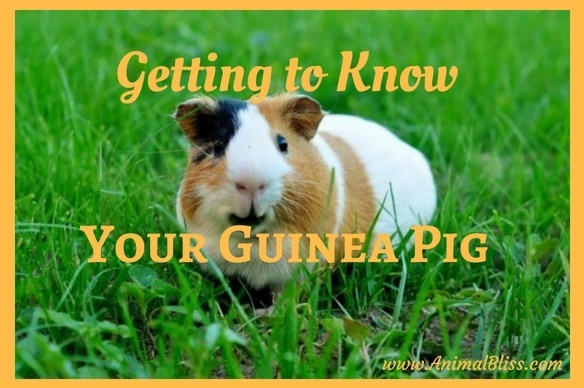 Have you learned anything new about how to care for your guinea pig, if you already have one?